Mention "Fort Wayne" to most Midwesterners, and they will think of the city in Indiana to the west of Ohio. 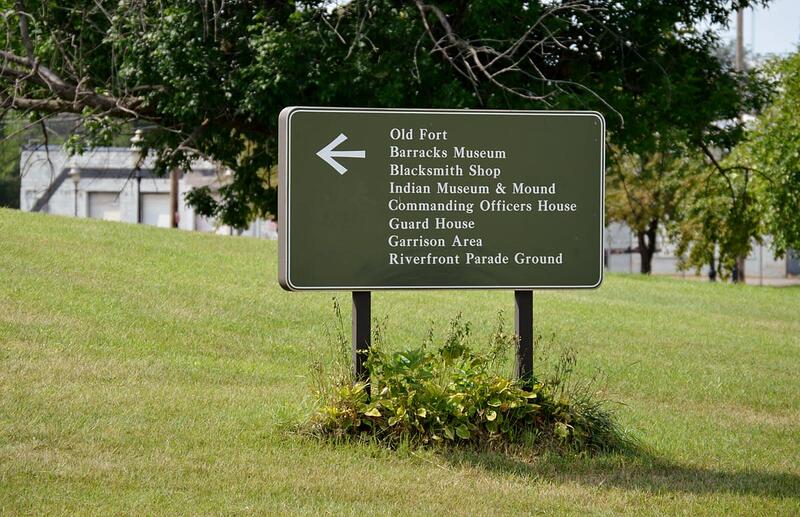 Detroit, Michigan, preserves a different Fort Wayne, and this one is a historic battleground on which a reconditioned U.S. Army fort still stands. 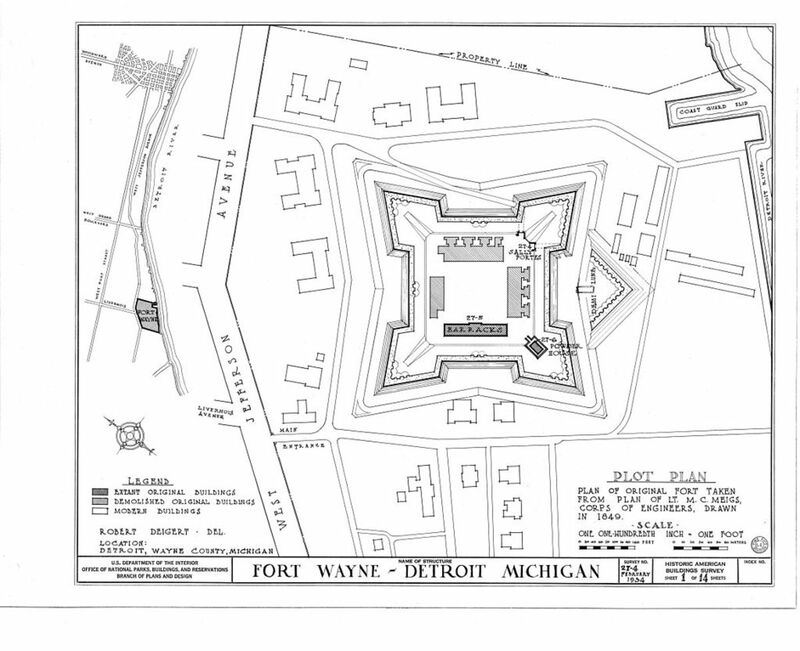 The fort is in the Delray Neighborhood on the Detroit River south of the Ambassador Bridge and just north of the River Rouge. Next to the fort is the Tuskegee Airmen National Museum, making a unique historical complex to visit when you are interested in history, since multiple wars were fought on this ground (including the French and Indian War). 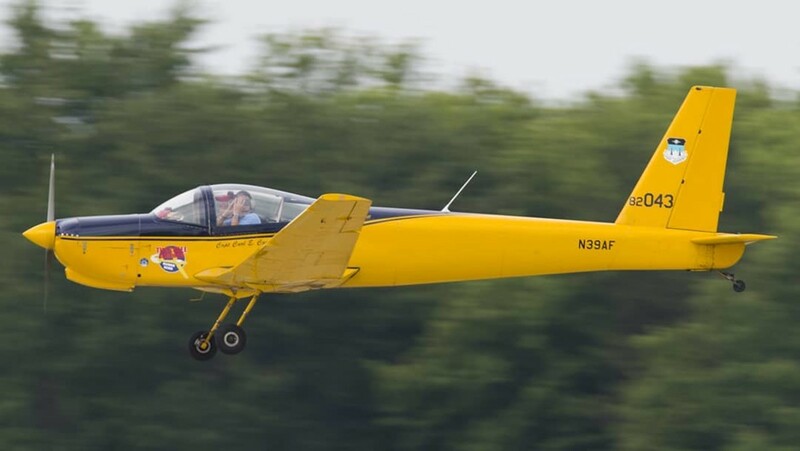 You may also be excited to know that the museum provides middle- and high-school students with aviation and initial aerospace training, including introductory rocketry, all centered on STEM courses made fun. As an educator with the Civil Air Patrol, I especially appreciate that. 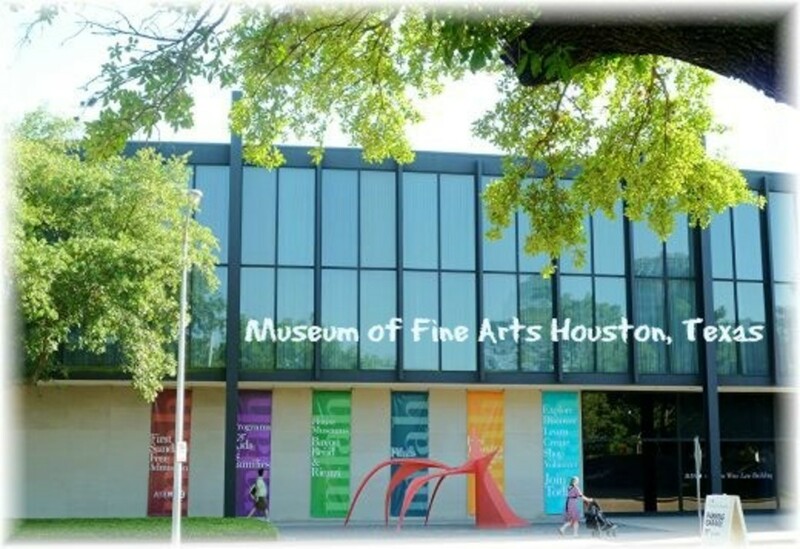 In a forward-looking plan, the museum (along with The World Heritage Air Museum) now provides a successful workforce development program for youth. During my years as a workforce professional, I found that these types of hands-on learning experiences were the most successful learning systems we used with students and young adult from ages 14 through 22. The Tuskegee Museum program's focus is training and certification in aviation maintenance through classroom and hands-on education. This is appropriate, since Detroit was the home of Michigan's first commercial airport sometime between 1916 and 1919, promoted and supported by Henry Ford, who built airplane engines for WWI planes and another airport nearby in 1924. The museum also supports a flight academy for youth and young adults to become licensed pilots. For the middle-school students in the Detroit metro area, the museum uses STEM classes in a program called Wild Blue Wonders. For youth in grades eight through ten, there is the ACE Academy—a five-day aviation camp that is much like Space Camp. 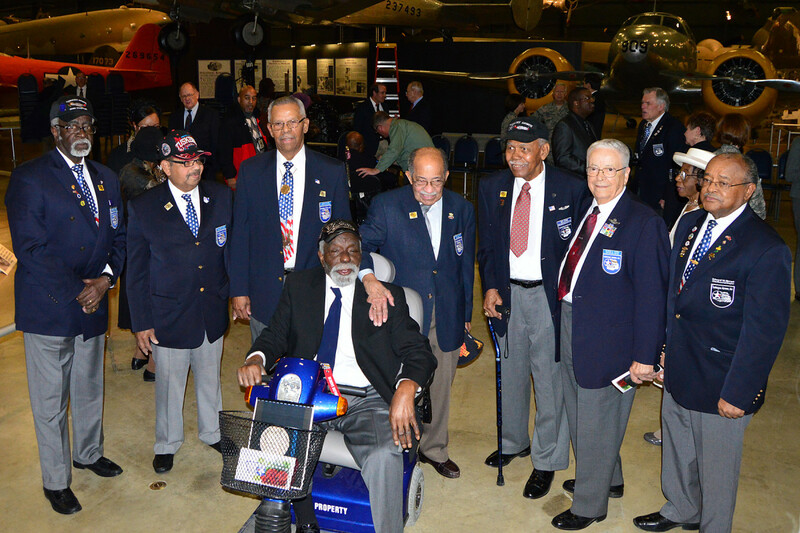 Tuskegee Airmen and Honorary Airmen gathered at the expanded Tuskegee Airmen exhibit in the WWII Gallery at the National Museum of the Air Force in 2015. This neighborhood began in 1898 as a small village on the Detroit River that industrialized, grew, and began to decay. Today, the last residents have been offered a "house swap" deal in which that can receive a house elsewhere in the city if they agree to move to make way for a new six-lane bridge over to the Canadian side of the river. Decaying houses are in the process of deconstruction and landscaping will be cleaned and restructured to make the setting more park-like to match the Fort Wayne site. The new bridge and landscaping will bring more visitors into this area of town to discover the parks and historic sites. 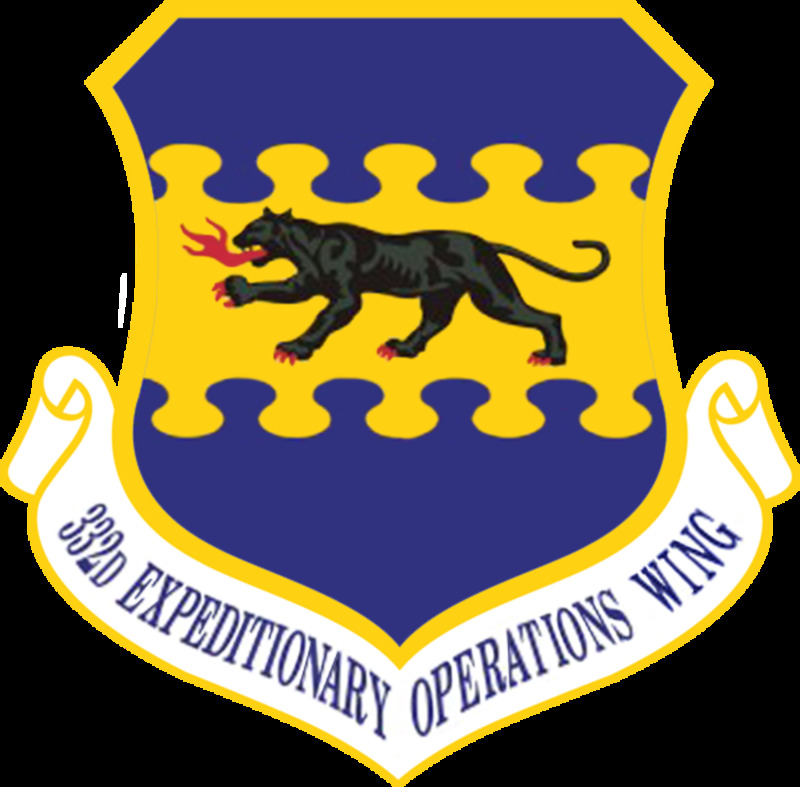 America's air force emerged from out of the U.S. Army Air Corps during WWII, aided by private pilots of the Civil Air Patrol, many of them African Americans and women, who fought for no pay. 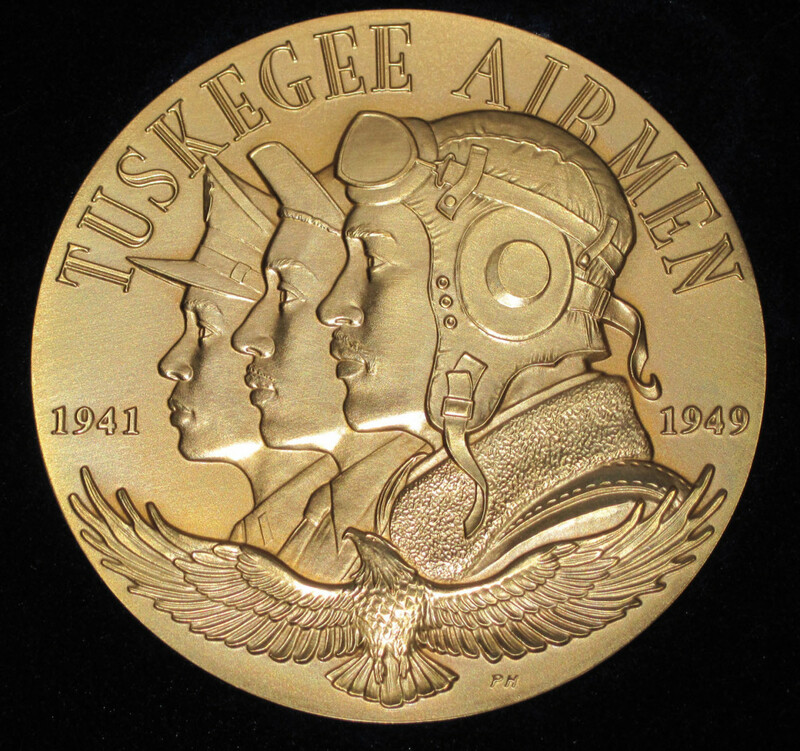 It is fitting that the Tuskegee Airmen Museum sits at the same street address as Fort Wayne. 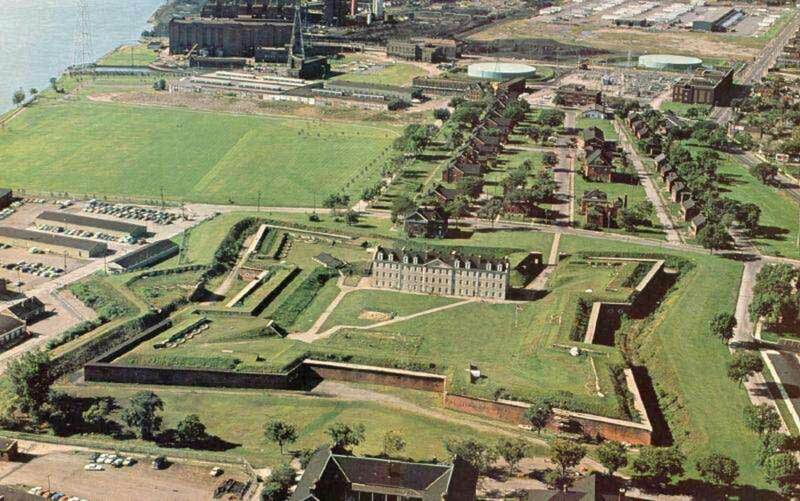 The fort was built over a Native American burial mound by the French in 1701 during the French and Indian War, but was rebuilt and renamed several times. Today, the original fort is missing although outbuildings have survived. 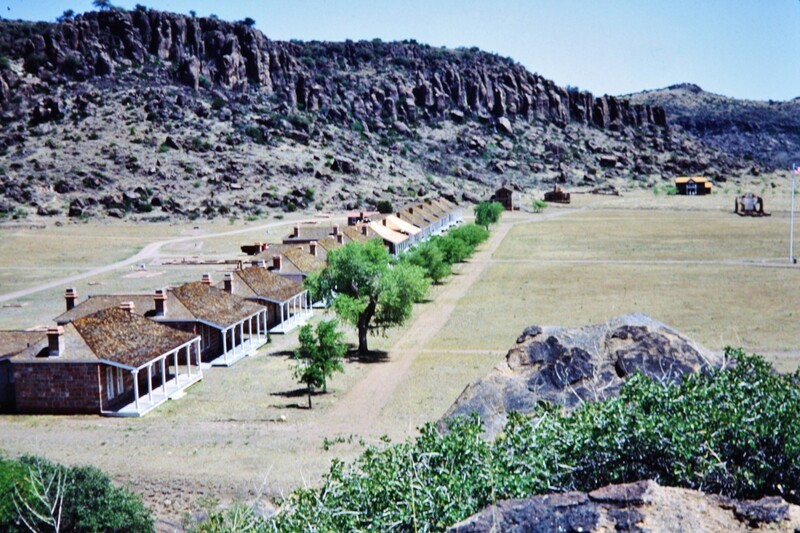 The current fort standing was constructed in 1845, but some of the original officers' quarters are well preserved overall, but a few need improvement. A "Fort Wayne National Park" will be only the second American federal park to commemorate the War of 1812. The first was River Raisin, south of Detroit in Michigan and officially designated in 2010 under Barack Obama. 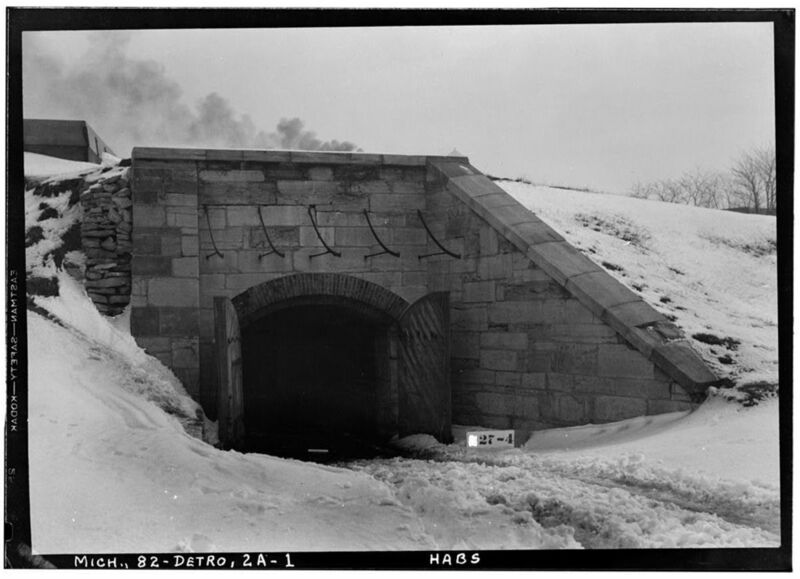 During the late 2010s, Michigan leaders began a movement toward naming the 39+ acres of the original fort and outbuildings as a U.S. National Park. Such a venue would boost the tourism trade in light of the new multi-billion dollar bridge under construction from the park to Windsor, Ontario that began in late 2018. 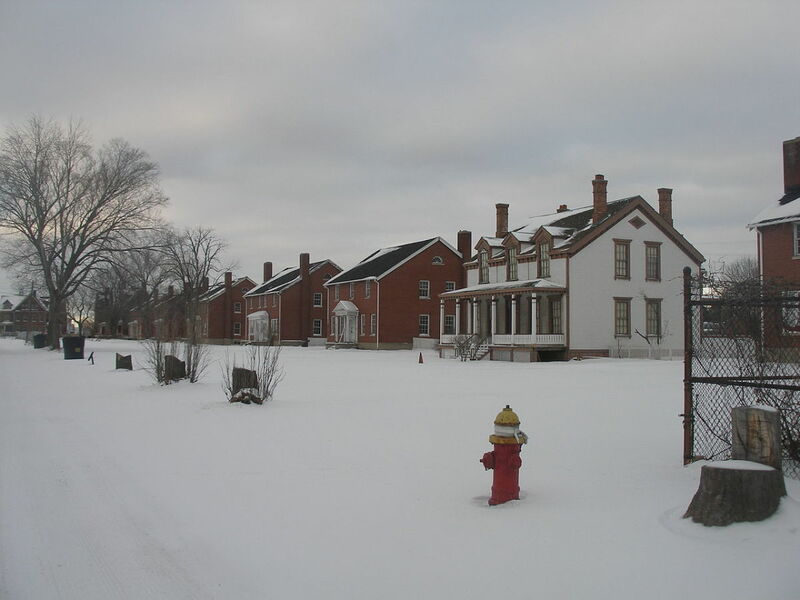 If you live in America, please write to your congressmen, senators, and the President to ask them to support a bill to make the Detroit Fort Wayne complex not only the Michigan and U.S. National Historic Site that it is, but also a national park: Fort Wayne National Battleground Park. 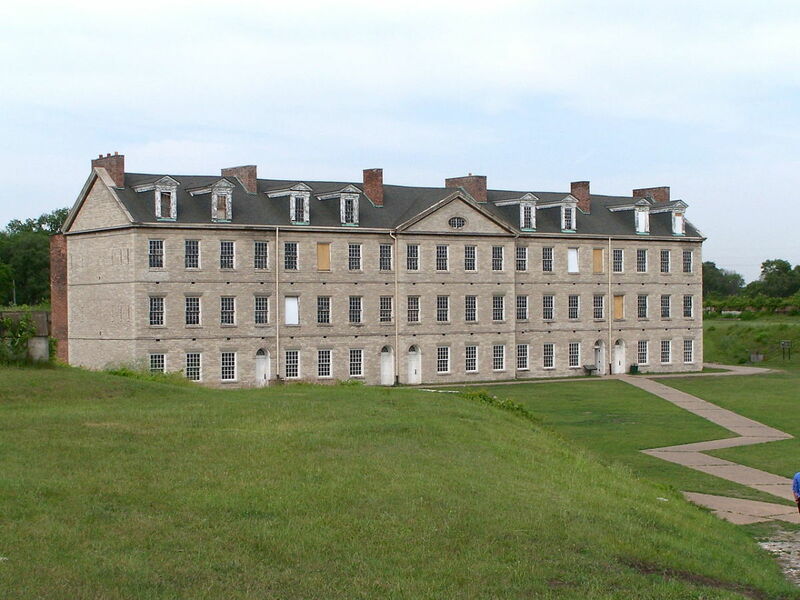 The land and buildings on the historic site were used during the French and Indian War, the War of 1912, the American Civil War, the Underground Railroad period, the Spanish American War, WWI as a Communist detention center, and WWII. 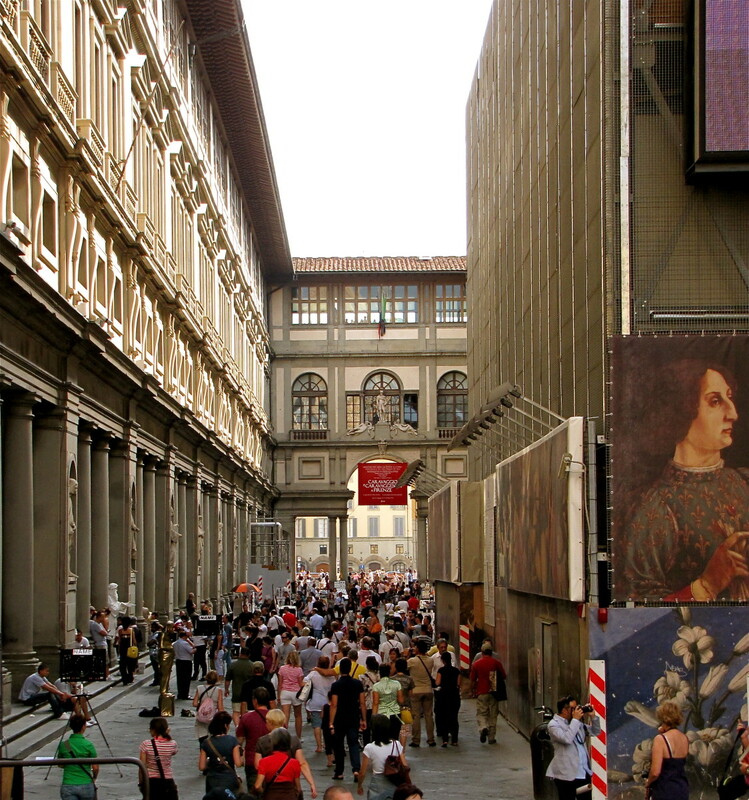 Each war required renovations and changes to some of the structures. After wars, the complex was used for various purposes during the Korean Police Action, the Cold War, and the Vietnam Conflict. 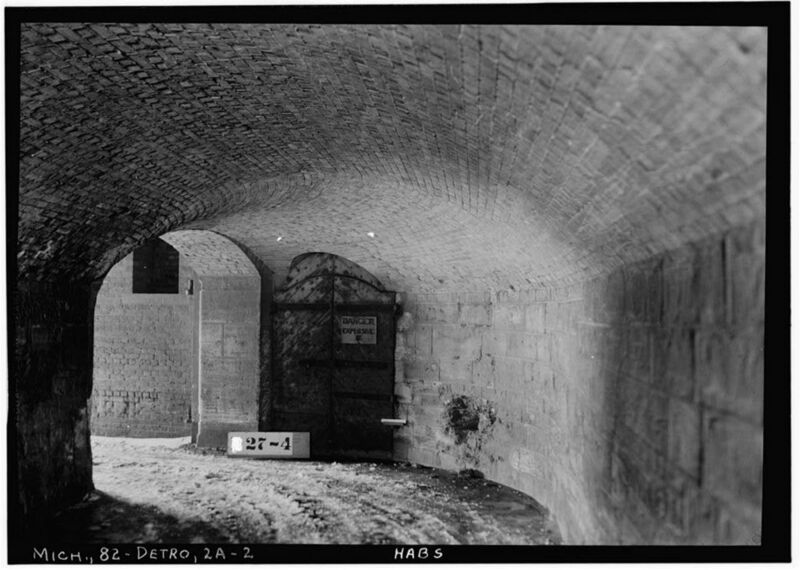 The barracks and other buildings were used for housing during The Great Depression and the riots of 1967 that destroyed many Detroit homes. 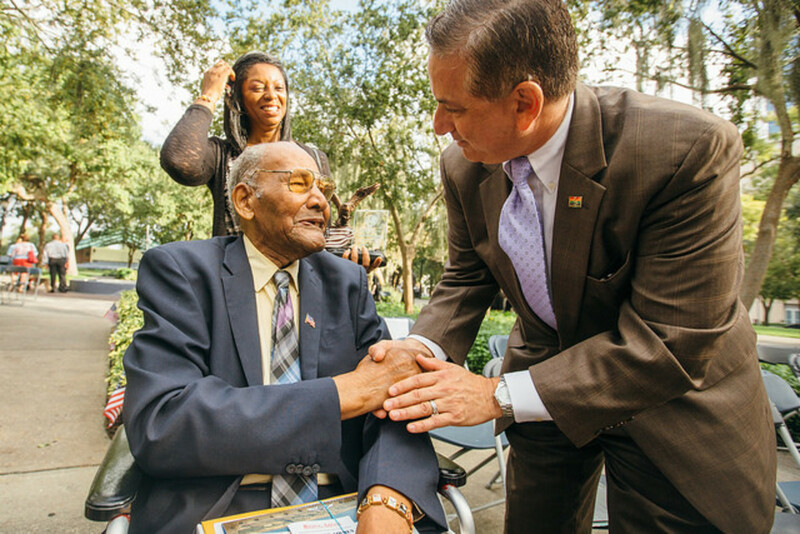 A coalition of interested people help to maintain and preserve the Fort Wayne complex, including the Native American mound and the Tuskegee Airmen Museum. This group works alongside other historic groups to develop and preserve installations that honor Americans that some may have forgotten. Besides working on buildings and grounds, the coalition provides live reenactments of various wars and other events that occurred in and near the complex. Visitors can see actors wearing the different uniforms of the nations outside the USA that helped us during the American Revolution, WWI, and WWII. Schools can even participate in a Civil War Weekend. Scouting students an earn the Eagle Scout rank by doing research around the complex. From March through December, the fort complex holds many special events, including vintage baseball games that I feel take you back in time and to another world of American life. Reenactments of people working during Colonial and other times are another feature here and at Henry Ford's Greenfield Village that keep me coming back to Michigan. 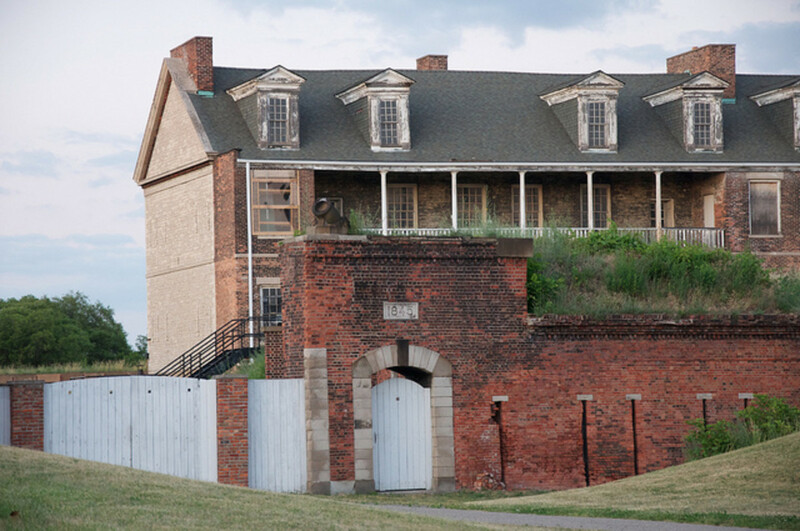 To entertain modern visitors, the fort complex holds dances, flea markets, a harvest celebration, and after-dark storytelling tours. Fort Wayne is becoming well known! Connecting Delray Families to Homes in Great Neighborhoods Promoting Healthier Homes. Detroit.gov/Mayor's Office. redtailmin. Harry T. Stewart Jr - CAF Red Tail Squadron; CAF Redtail Squadron. Stewart, H.T., Jr. The Last Hurrah. Swan, S. National Museum of the Air Force opens expanded Tuskegee Airmen exhibit; February, 2015. Accessed January 2, 2019. Wilson, B.J. Detroit Tuskegee Airmen Glider Club on a mission. 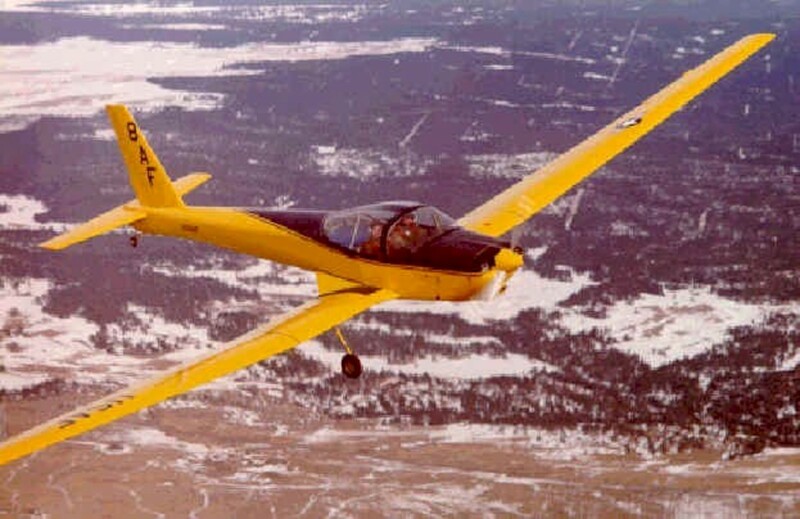 AOPA.org. 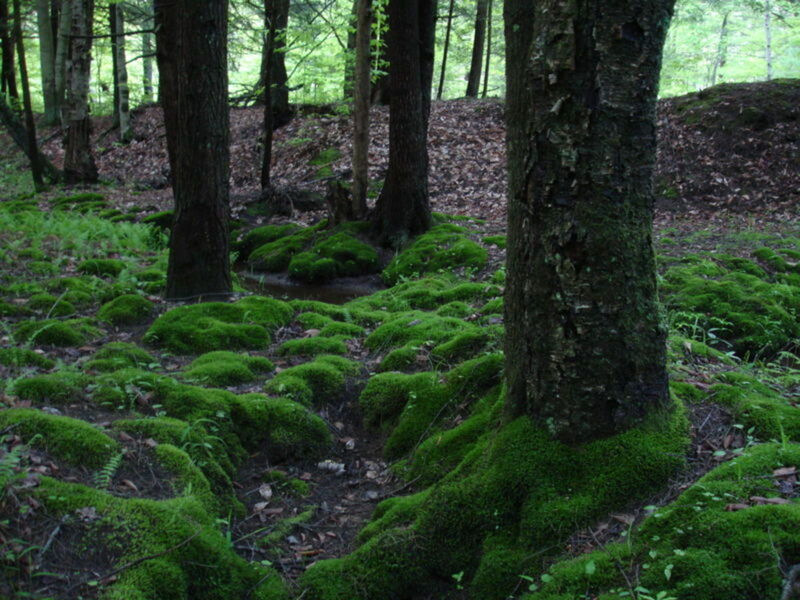 This is the first American national park named in tribute to the War of 1812. 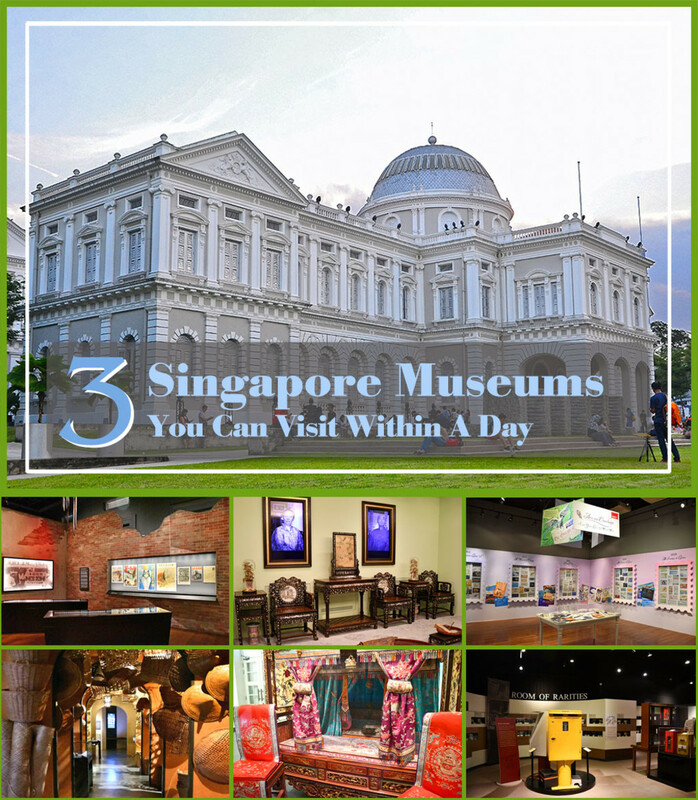 I love visiting museums with educational components. You have described this really well. I do hope thta this become a National Park. @Eric - I am dismayed that your wife was cut in the shutdown. It is not fair or humane. I pray this is corrected very soon. God bless you all. 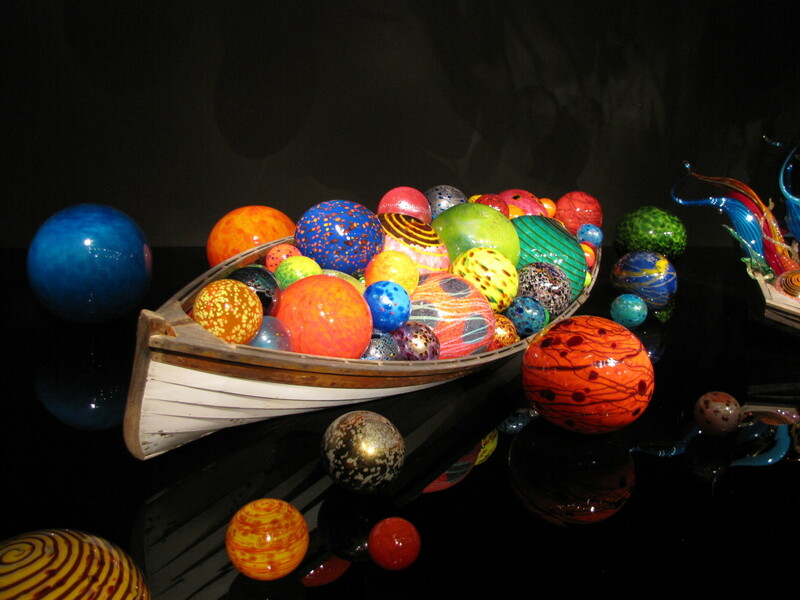 @Thelma - I love Detroit for its many museums and art installations. 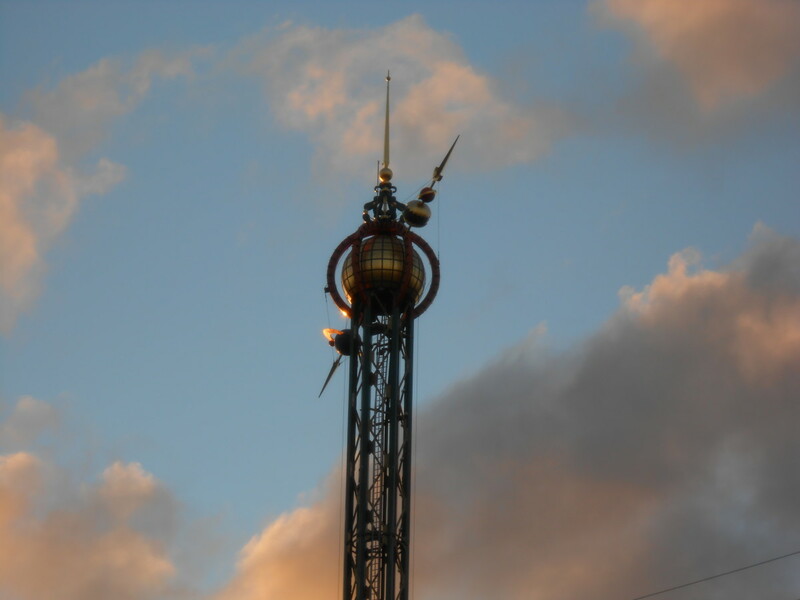 Many people don't know about these particular sites I think, because they are down among the industrial community that is not though by visitors as an attraction; but that's changing. Thanks for commenting! Thank you for such an educational article. The students who attend the program are blessed to have these classes and camps available to them. As always, you have written a fine article! Patty we do. My wife is cut by the shutdown. Sometimes doing a good thing takes some hurt. We hurt for our troops. @Eric Dierker - Thank you for this comment! I hope many new visitors will discover these types of sites in all states and honor such sacrifices. I got Susan Davis on speed email. And she just got this endorsement from me. "How many drops to fill a bucket? As many as it takes"
We are fighter town USA and must respect sacrifice. Thank you for this attention.